With permission from another person, you can view their Outlook account calendar. This makes it easy to view their appointments and even add, edit and delete their appointments. Step 1:Click the Calendar button. 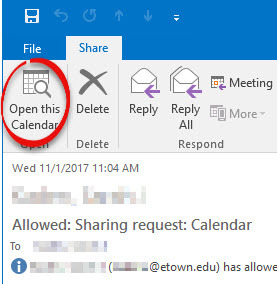 Step 2:In the Share group, choose Share Calendar. 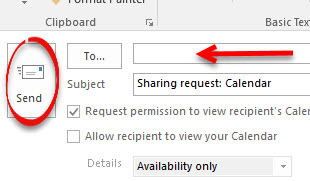 Step 3:Check Request permission to view recipient's Calendar. 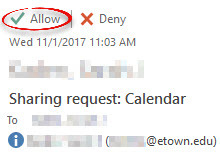 Uncheck Allow recipient to view your Calendar. 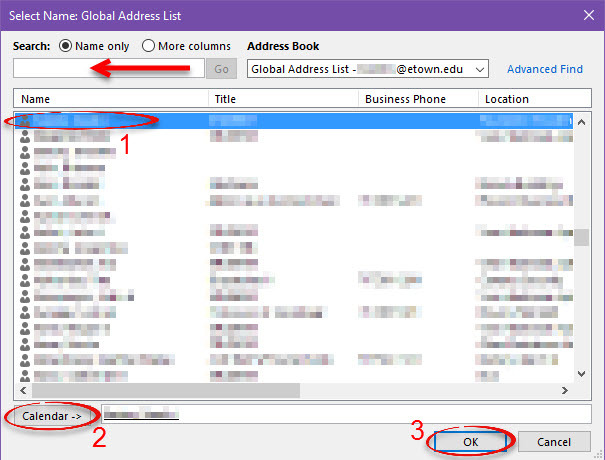 Step 4:Enter the e-mail address of the recipient. Click Send. Step 5:The recipient will receive a message. He or she will click Allow in the message to begin calendar sharing. Step 8:Open the e-mail notifying you that the request was approved. Step 9:Click Open This Calendar to view the shared calendar. Step 2:Select the name of the person sharing the calendar, click Calendar -> and click OK.